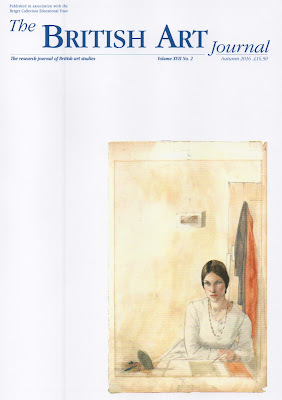 "Curated by Philippa Beale, formerly of the University of the Arts, this exhibition, at the Bermondsey Project Space, features largely women artists (roughly 70 %!) 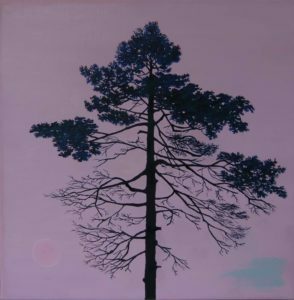 whose practices address conceptions of landscape and its dominant motif, the tree. 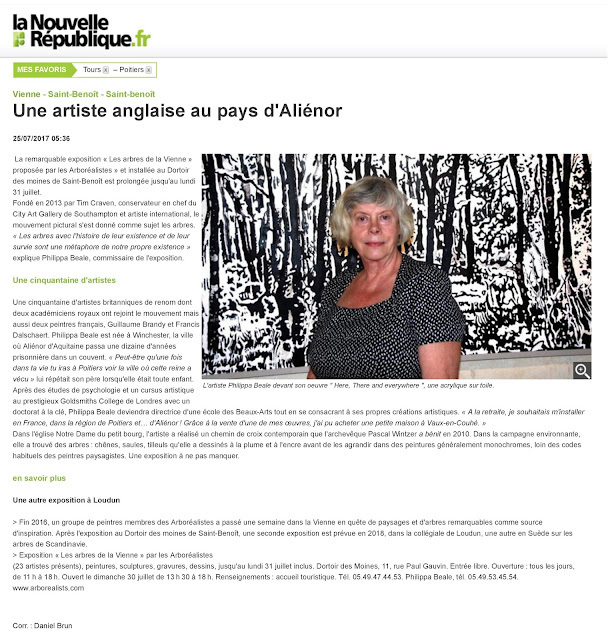 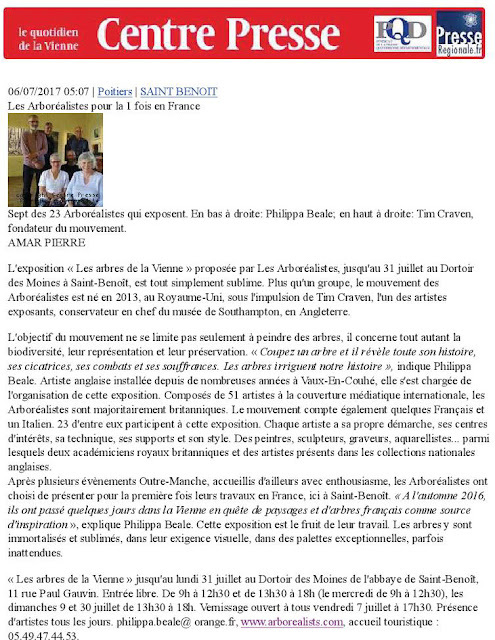 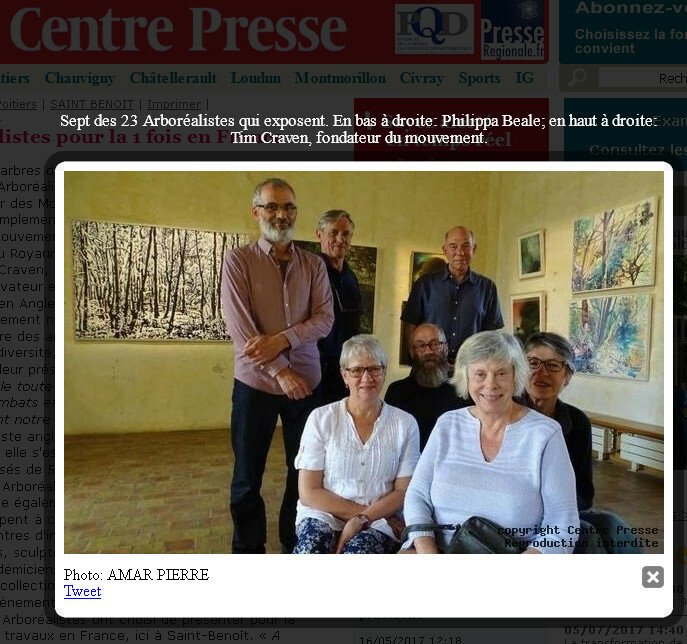 "Tout juillet, le groupe d'artistes « les Arboréalistes » envahit de ses frondaisons picturales le Dortoir des moines avec l'exposition « Les arbres de la Vienne »." 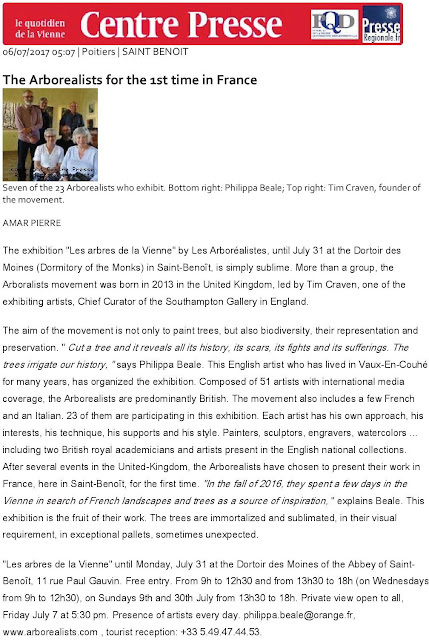 "All July, the group of artists "the Arborealists" invades with its pictorial greenery The Dortoir des Moines (Dormitory of the Monks) with the exhibition "Les Arbres de la Vienne"." 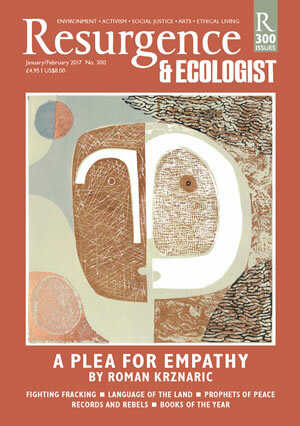 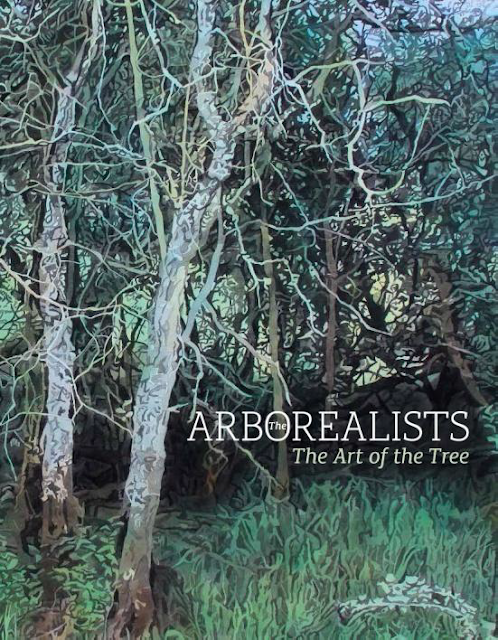 Resurgence and Ecologist magazine features the Arborealists ! 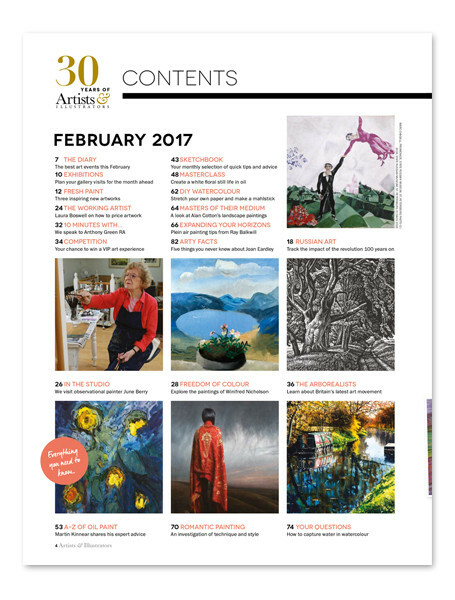 The new issue of Artists and Illustrators magazine publishes an article on the Arborealists and headlines the group on its front cover. 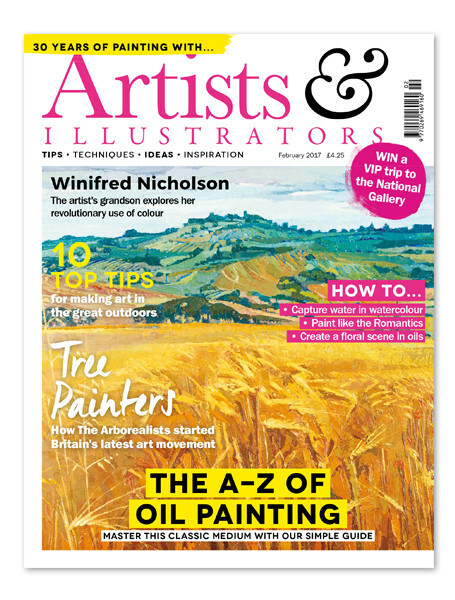 The February issue of Artists & Illustrators is on sale now in the UK & Ireland and online. 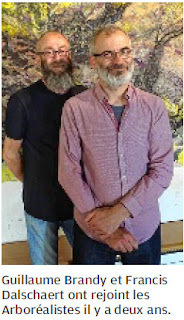 To kick off Bristol's year as the European Green Capital the city's oldest gallery, the RWA, has been transformed into a colourful arboretum for an exhibition by a newly formed group of artists. 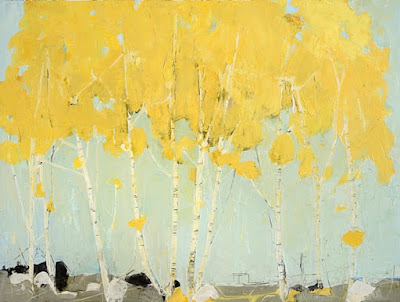 Rows of trees in works by a group of 30 British painters, printmakers and sculptors line the bright Victorian rooms at the Royal West of England Academy.